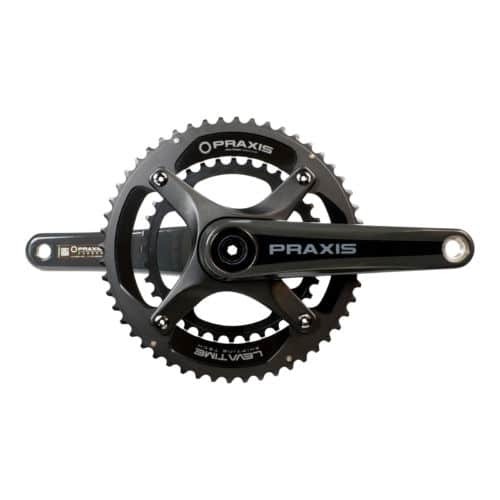 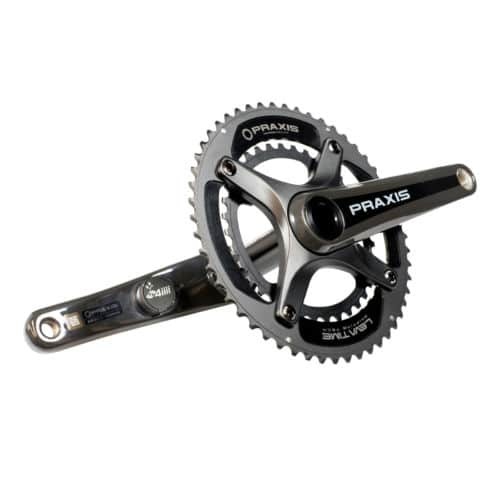 This carbon e-crank is for installation on e-bikes that use the stock BROSE motor. 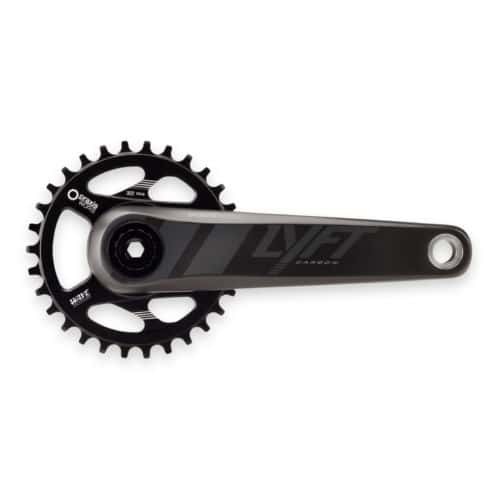 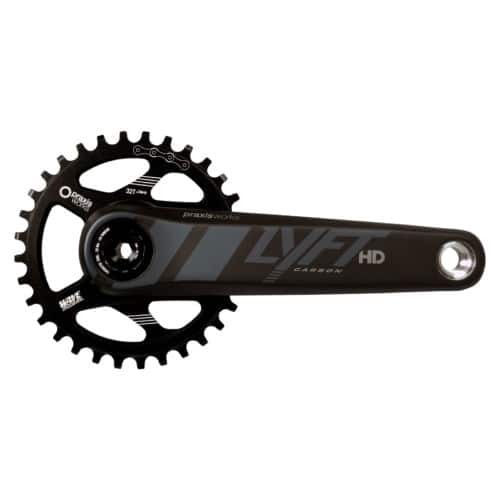 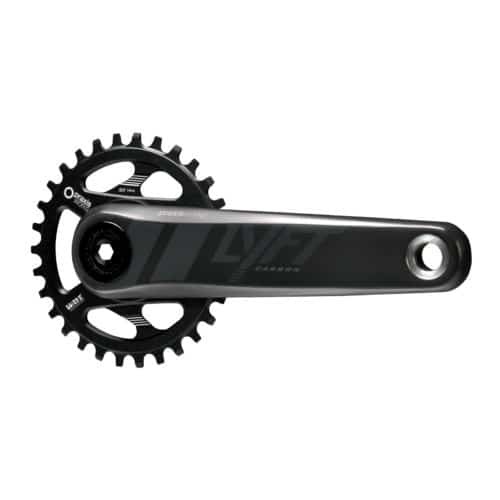 VIP – Do NOT order this crank if you own a Specialized e-bike. 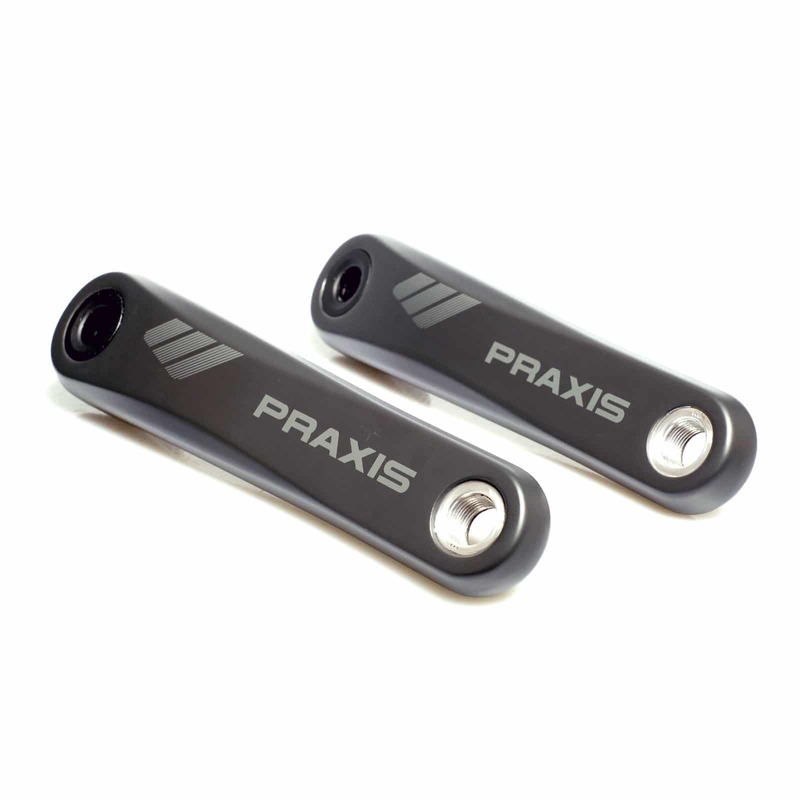 Order these here for your Specialized e-bike. 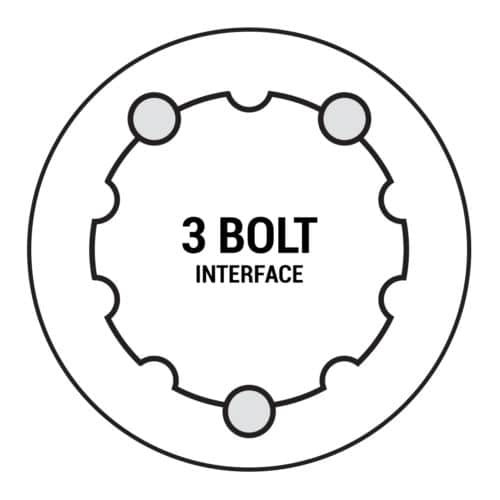 For installation on e-bikes that use a stock BROSE motor.